Redbooth's timeline view (or Gantt view) allows you to manage your projects via spreadsheets. But more impressive, is that we allow you to manage projects, users, and set due dates, and then view the progress in a gantt view. Ready for free marketing project management software? Don’t you hate managing projects by email? Well you probably answered yes, otherwise you would not be searching for project management spreadsheets and you would not have landed here. So Redbooth allows for spreadsheet project management, but what you really want is a way to manage projects in an organized fashion. Therefore we suggest that you use Redbooth’s Kanban Boards. 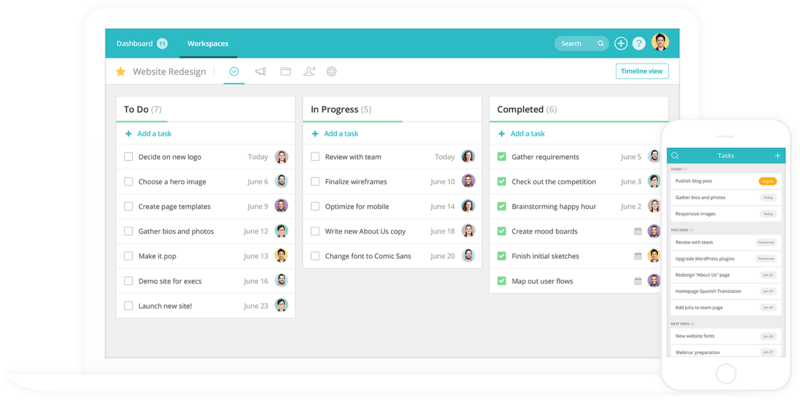 If you still want project management spreadsheets, simply click on the Timeline View from your Kanban Board, but it is unlikely that you will find this super useful after using Redbooth’s task boards.